My second week of Project 365 and I'm still here! It's not been the most exciting of weeks to be honest and we've not been able to enjoy the outdoors as much as I would have liked but i'm looking forward to the weeks ahead when the days will get longer and lighter! I always put a scratchcard in each of our Christmas stockings (Yes Mr MMP and I still get stockings from Santa!) this year between us we won £30 so we decided to use it to treat ourselves to a meal out before we all went back to school and work. 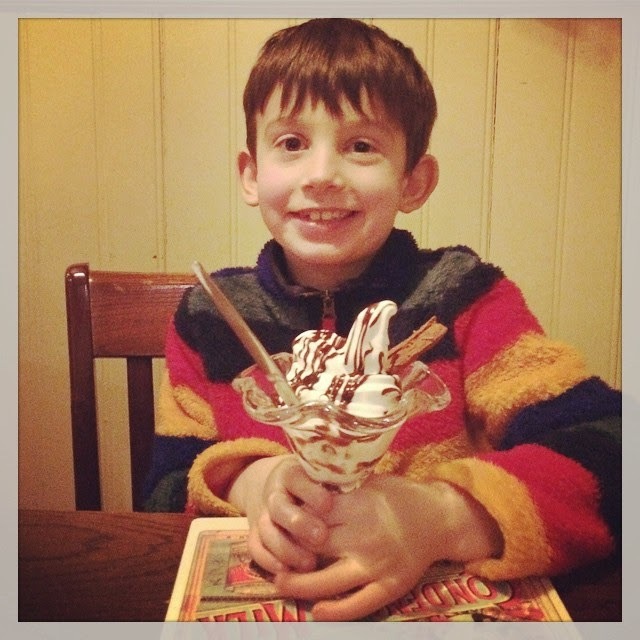 The children chose Toby Carvery and thoroughly enjoyed both their meals and their ice cream for dessert! It was a long day for all today. 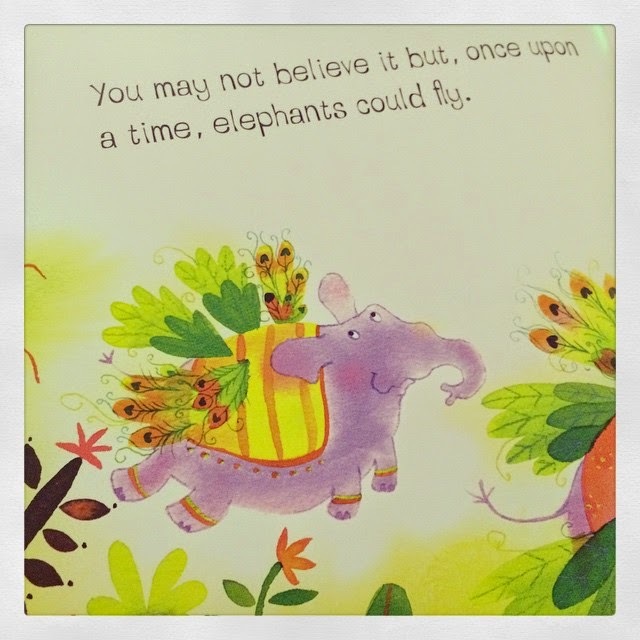 The first day of work, school and nursery of 2015 took it's toll on us all so we enjoyed a sweet story entitled 'How Elephants Lost Their Wings' from a new book followed by an early night. Despite having over 3 weeks to complete this task I left it to the last minute yet again and realising that Ben has his first Beavers meet of the year tomorrow I got my needle and thread out ready to sew on six new badges to his uniform. 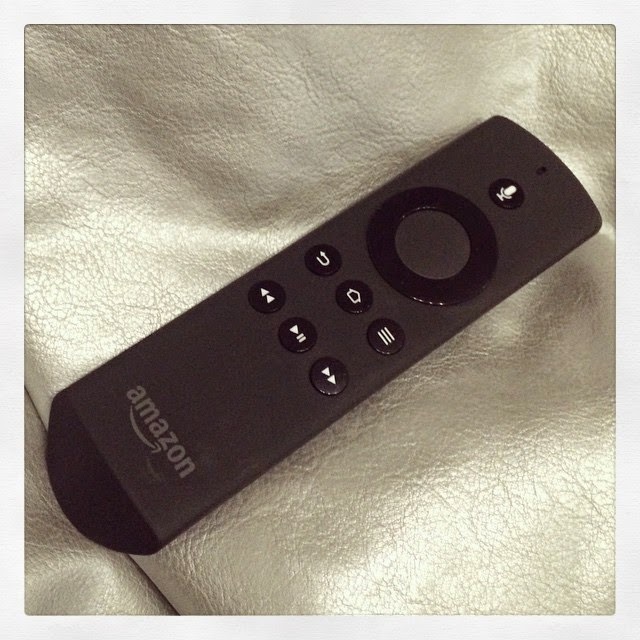 Today after work I had a play with one of our new Christmas presents, the Amazon Prime TV. As well as the obvious benefits of being able to watch a great selection of Prime movies and TV series on our actual TV rather than just the laptop, I was really impressed with the other features including the photo cloud that allows me to upload my favourite photos to be a screensaver on our TV! The children love the easy access to games and some of their favourite TV shows. Today was the last nursery day of the week for Elizabeth and although she really enjoyed being back and spending time with her friends, it was clear that the first week in had tired her out. 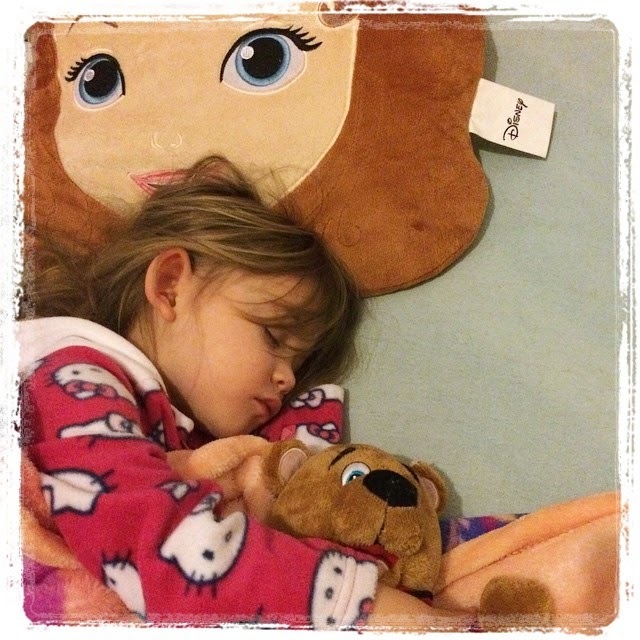 Before we'd even finished reading the bedtime story she as fast asleep! 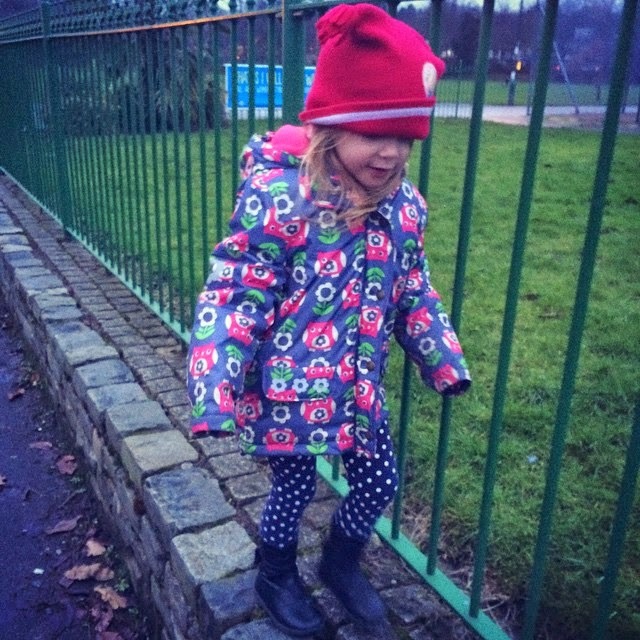 Refreshed after a good nights sleep this little one really enjoyed walking through the park to take her brother to school this morning and found lots of puddles to jump in! Today was the first birthday party of the new year and of course it was Frozen themed! Elizabeth dressed as Anna but insisted on having Elsa facepaint! 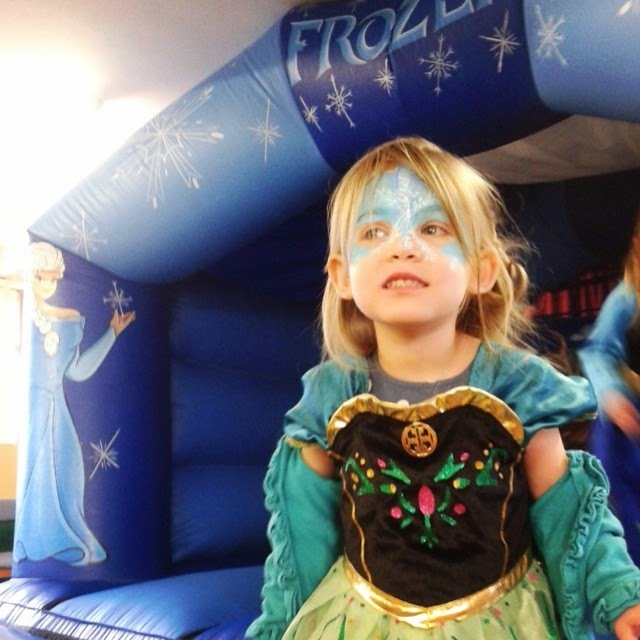 She loved the frozen themed bouncycastle and had a fabulous time! Next party... tomorrow! I'm linking up to the #Project365 linky over at The Boy And Me why not pop over and check out who else is joining in? 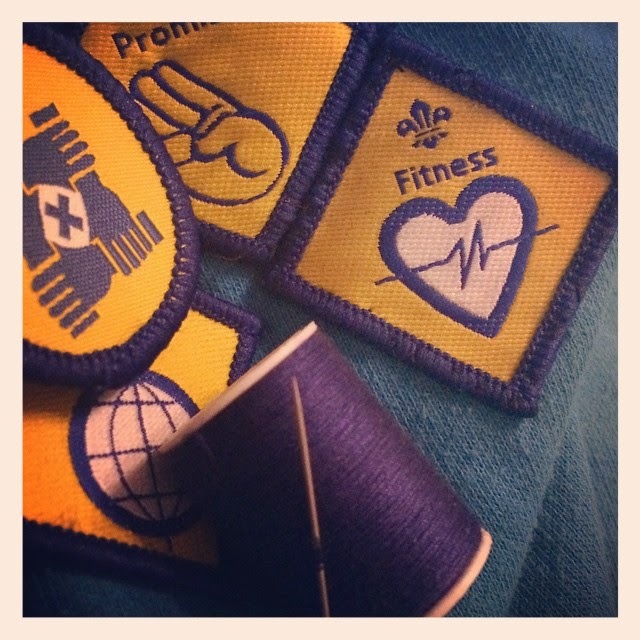 I'm seeing lots of sewing on badges for the return to clubs this week. I also left the badge sewing until the last minute! Last term at Beavers for Jacob before he moves up to Cubs! Love Elizabeth's face paint in the last picture. Yikes I need to sew on my son's Beaver badges tomorrow morning as they're meeting again on Monday! Elizabeth looks gorgeous for her Frozen party. I still need to see on Emmy's swimming badges, trouble is I've now lost her towel I see them onto. It's never ending isn't it. Linking up with 365. Some great shots here and it sounds like you have had a lovely week. How good does that ice cream look?? Yummy ice cream! The first week back in routine after Christmas is always tiring isn't it. Looks like a good week, finished off with a Frozen party made it perfect in my eyes! Yummy that ice cream looks delicious. Look at all of those badges, well done Ben. Frozen themed bouncy caste - they will be hoping the fad lasts a while. well done on the scratch card win, nice to do something special with it. It is hard the first week back till they get back into a routine of normal nights bed times.